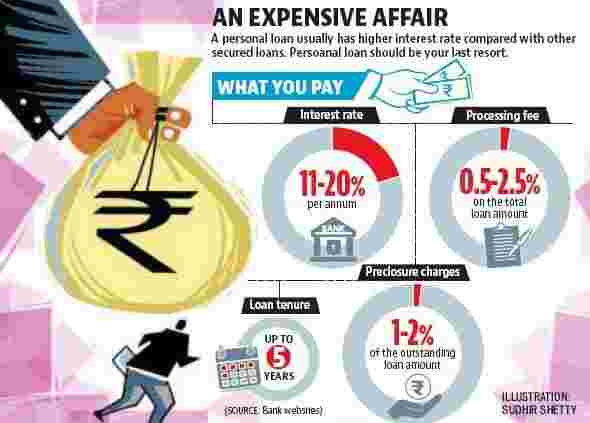 Mumbai: Did you know that personal loans are one of the most expensive loans? Usually interest rate on personal loan ranges between 12% and 20% per annum. Considering it is an unsecured loan, where you don’t need to provide collateral, the interest rate will be higher compared with a secured loan such as home loans. When you have emergency needs such as medical cost and don’t have any other options, it is acceptable to opt for a personal loan. However, taking loan to fulfil lifestyle related and aspirational needs are totally wrong reasons. Here are some reasons for which you should not take a loan. If you are taking a loan to invest in 80C instruments because you don’t have the lump sum amount required at the end of the financial year, you need to stop doing it. “In January, February and March there is always high demand (for loans). Ideally a person should be saving every month to fulfil their 80C requirement. But most people do it last minute. When HR starts asking for investment proofs, people end up planning to invest. Most don’t have a lump sum and hence take loan to invest in 80C for tax benefits from our platform,” said Gaurav Chopra, founder, Indialends.com, a leading fitech company. To avoid getting into this cycle, start investing from the beginning of the financial year itself. Travel continues to top the list of things to do for most individuals. Now, holidays are expensive and can also be planned. However, if you are taking a loan for holidays, your overall cost will also go up. “The problem with a personal loan is the loan must be serviced, no matter what, thereby making your overall finances less flexible to handle sudden changes in your financial situation. Also, because these are often not bound by assets such as collateral, they are expensive. 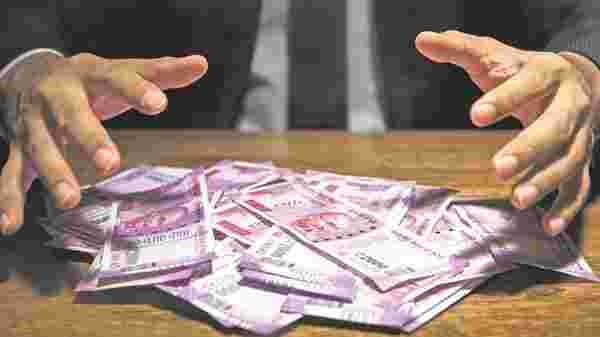 Even the government doesn’t think personal loan is a good idea, so they give you no tax break on the interest costs, unlike a housing loan,” said Shyam Sunder, managing director of Peakalpha Investment Services Pvt. Ltd. Similarly, if planning your wedding, you need to save for it instead of opting for a loan. Do you like to have expensive gadgets, high-end phones and regularly dine at expensive restaurants? If you can’t afford it and end up buying expensive things on loans, that is not the right financial approach. “These are aspirational and non-essential expenses that can be done when a person has the money for the same. People end up spending on these lifestyle expenses due to peer pressure and easy availability of personal loans. You need to be careful of these loans as they are unsecured and hence negatively impact one’s credit score,” said Mrin Agarwal, founder, Finsafe India Pvt. Ltd. “The worst reason is to take a loan for meeting an expense that you should never be incurring anyway. You should not take loans for extravagant spends, which are discretionary in nature,” said Sunder. If you have a loan and are not able to pay it off, you should not take another one. This behavior can get you into a debt trap. “Ideally if you have a decent emergency fund, the need for personal loan can be reduced to a greater extent. But if you get into a trap such as credit card rollover, then you can use personal loan to get out of the trap,” said Melvin Joseph, founder of Mumbai-based Finvin Financial Planners. Hence, there is an exception in this case. If you have an expensive loan and get the option to convert it into a loan with cheaper interest rate only then you should go for it.